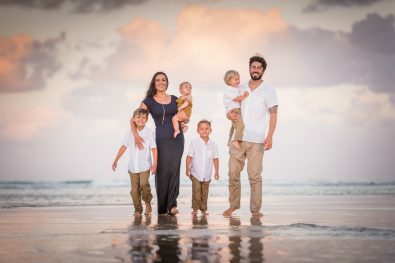 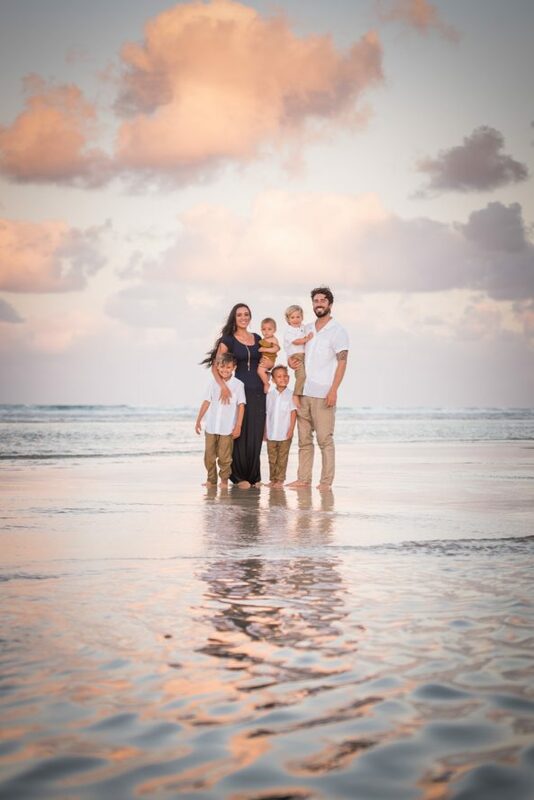 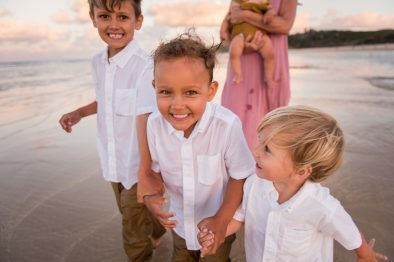 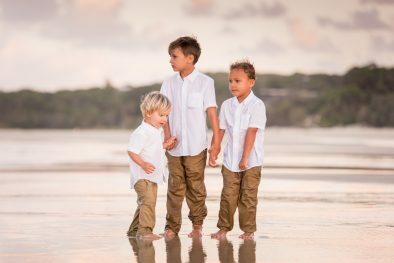 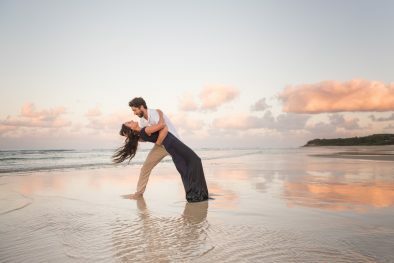 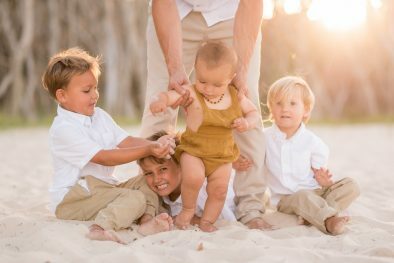 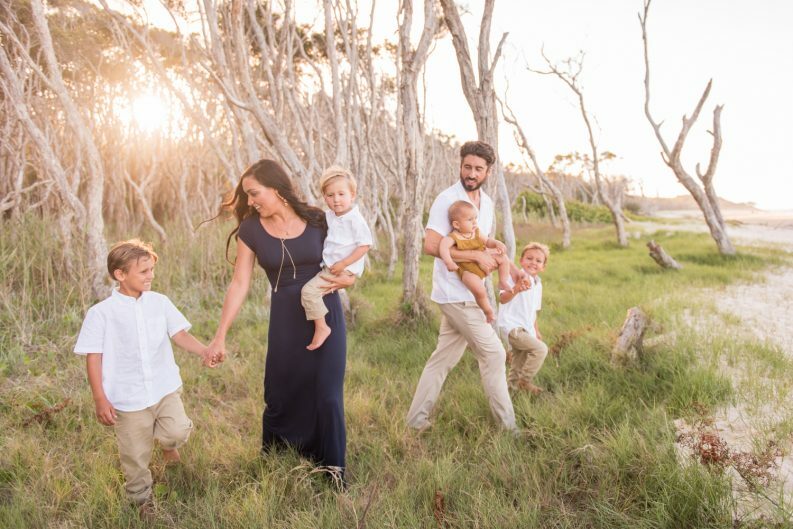 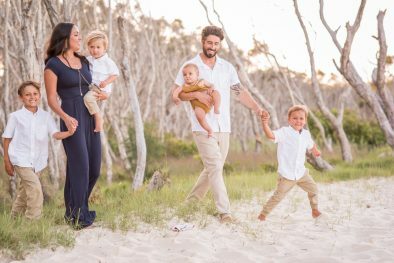 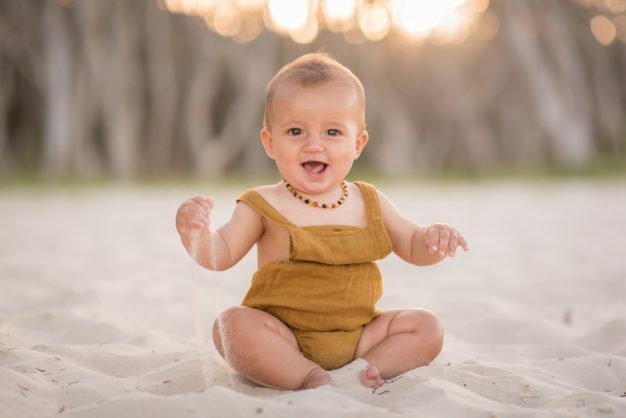 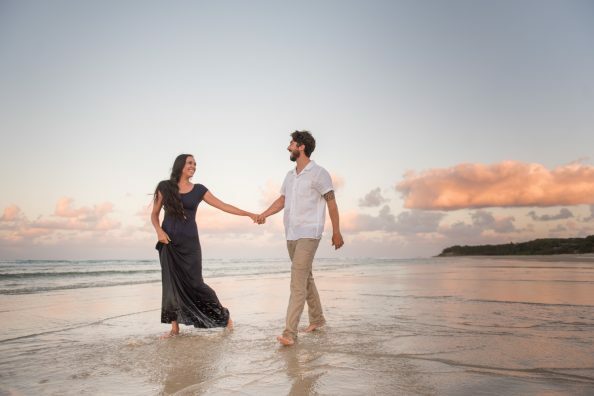 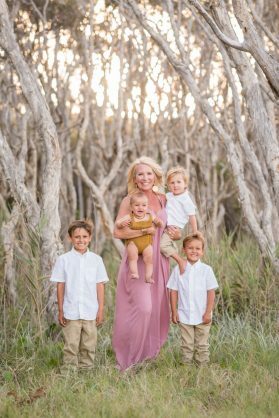 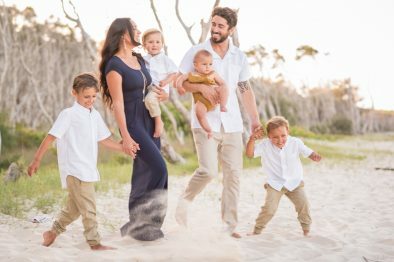 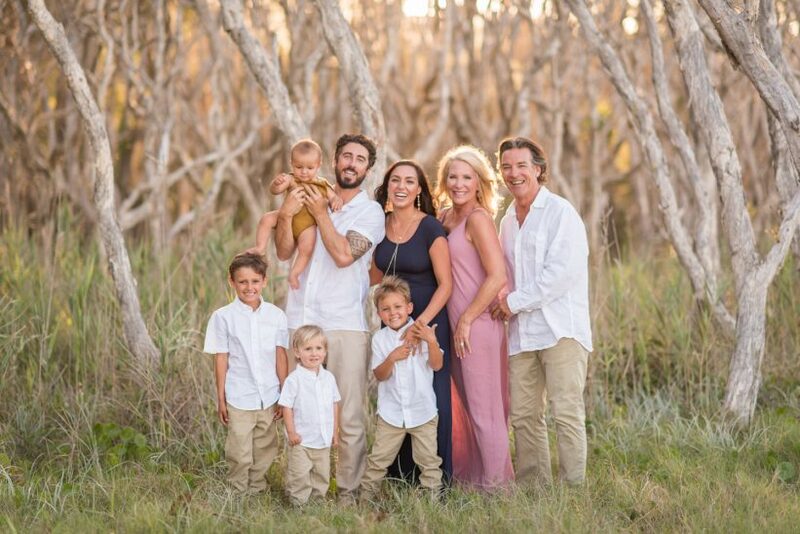 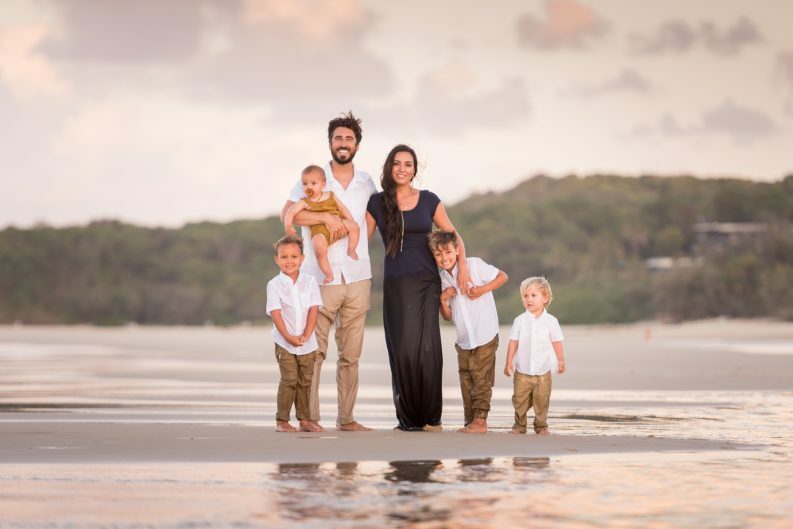 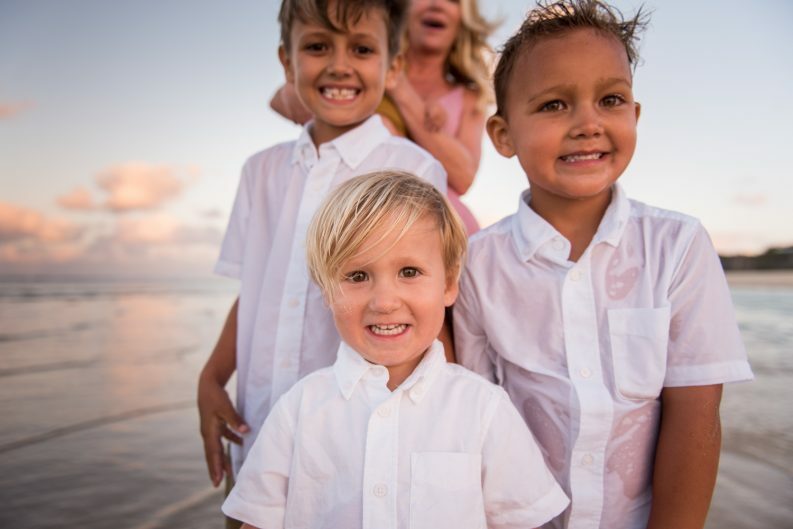 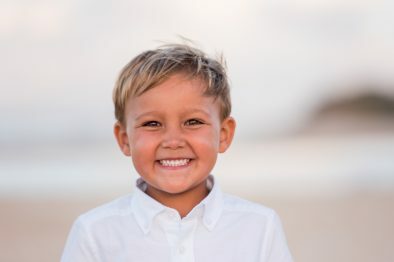 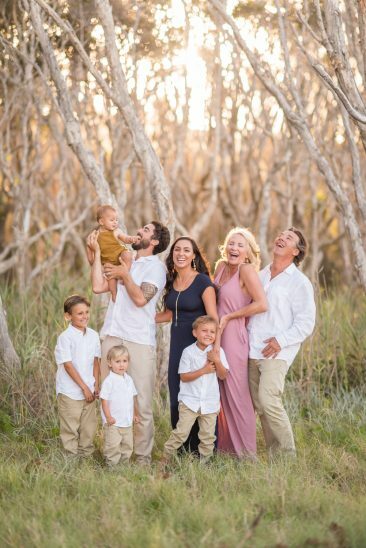 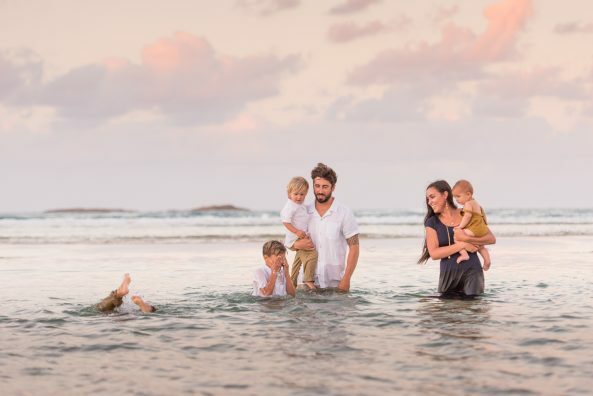 This cute family of six moved to the island from Sydney because well…. 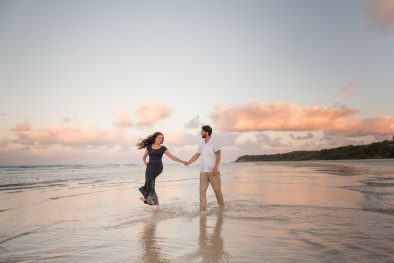 it’s Straddie right! 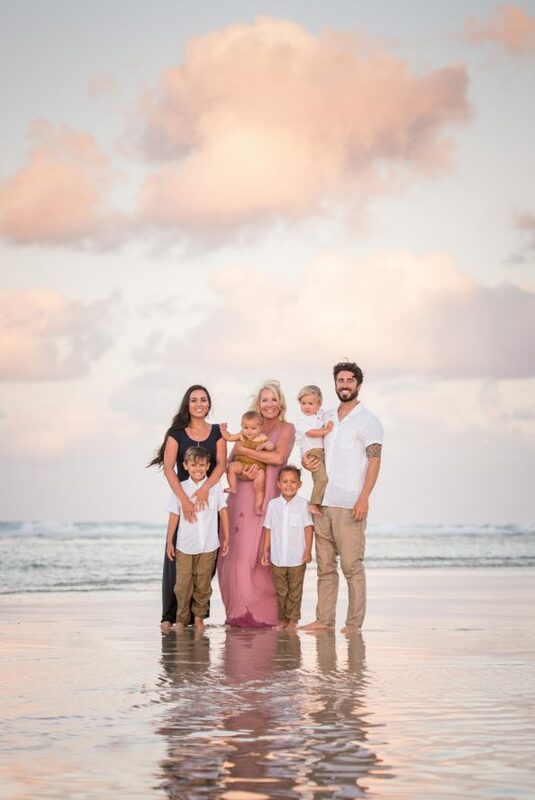 How gorgeous is this family, they were so nice and really fun to chat with – so island locals, if you see them down the street give them a hello, I really think they are going to love it here.